Microsoft Visual Studio is an IDE ( Integrated Development Environment) developed by Microsoft Corporation. It can be used to develop Console applications as well as GUI applications along with web sites, web applications,web services, etc for all platforms supported by Microsoft Windows, Windows Phone, .NET Framework, Silverlight, etc. 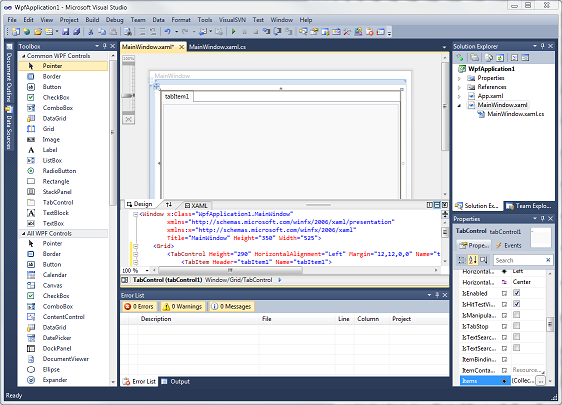 The newer version of Visual Studio is Visual Studio 2012 which was released some time back. 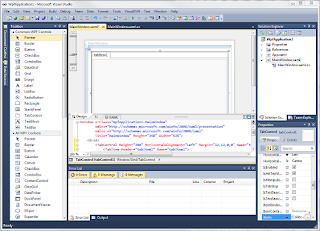 This version includes various enhancements than the previous version of Visual Studio 2010.You can view these enhancements here. To install visual studio 2012, you need to download it first or purchase it.You can download it form here. After the downloading is complete , you may need to find its compatibility issues.You can see it here. After you find your system is compatible for Visual Studio 2012, you can install it without hesitation. Simply click the setup file and keep on doing what it needs to complete setup. It is an easy process and you can perform these steps in a simple manner. The process may take around 15 min and can take longer as per your system. After the installation is complete , you can simply open the IDE and start programming.